iPhone users effortlessly adapt the ever-changing functionalities of its operating system with every update & modification. Apple consistently launches upgraded products with powerful features for better user engagement & accessibility. Similarly, the advanced technologies are used for iOS app development to catch up with the robust features of newly launched iPhone & iPad. 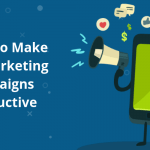 If you want to get recognized in a race of business establishment, you need to launch a simple yet innovative iOS app to retain your enthusiastic customers. 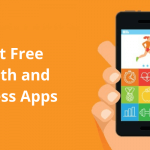 Users may want to access iOS app to incorporate data & store it securely on their iPhone without any restriction. 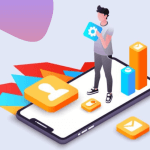 Cloud-computing is the latest trend in iOS app development & many developers are utilizing this technology to introduce better options for interaction & connectivity from distant location via multiple iPhone devices. 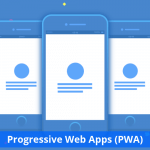 In this way, your iOS app can make data accessibility easier & secure. 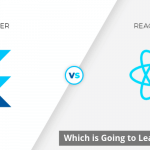 You cannot ignore Beacon technology even if both iOS & Android apps share flawless compatibility with their respective platforms iBeacon technology is majorly meant for internet-friendly devices but retailers significantly enjoy its benefits to reach their customers at any location. 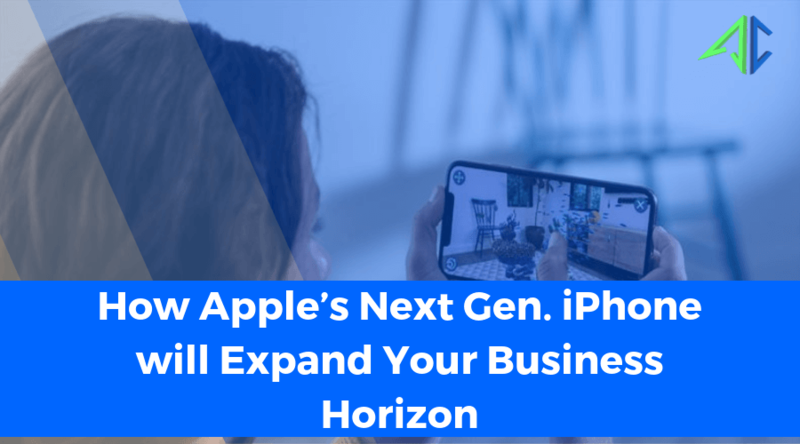 Apple iOS apps are in huge demand among Ecommerce business as iOS app development as iBeacon technology brought favorable results to boost their profits & conversion rates. Many experts revealed that 85% retailers in the US have launched iBeacon apps to increase their revenue share by 4 billion dollar. Moreover, the combination of Beacon & IoT technology is the latest trend for the maintenance & better location accessibility of a nearby store. Users are turning towards smart technologies like Wearable & IoT for incredible experience. 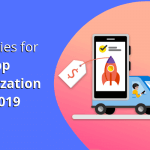 Many iOS app development service providers create high-performing iPhone apps for wearable & IoT devices to enjoy uninterrupted accessibility to the digital world. 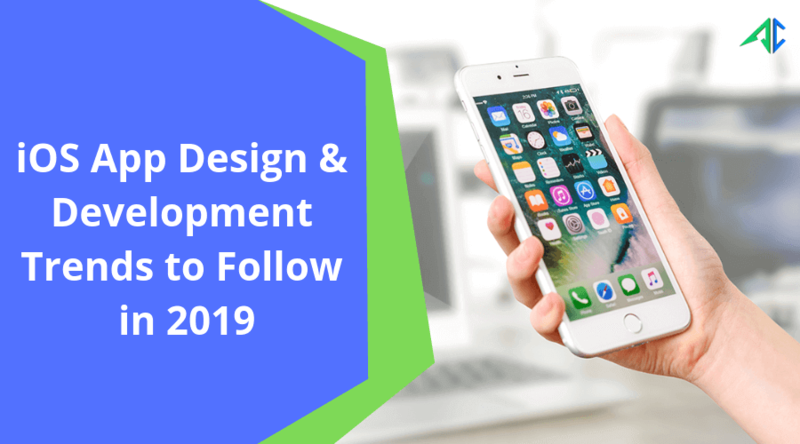 With the growing usage of internet-friendly devices & wearable, you can decide either to incorporate these technologies for iOS app development or not. 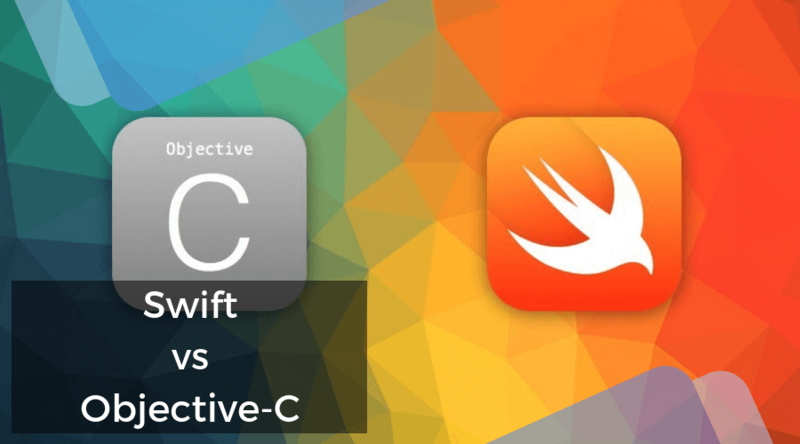 Using Objective-C for iOS app development might be a great idea but you must choose Swift to program & develop your app. You need to learn Swift programming language if you haven’t used it yet for the development of an iOS app. Using Swift allows you to code & test your app easier than Objective-C. Today, the majority of Apple apps are coded with Swift and it is popular among modern iOS app developers. 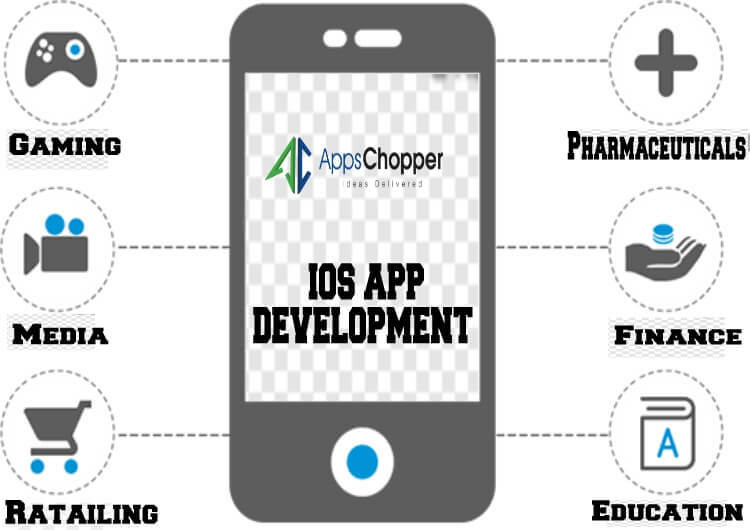 Trends in iOS app development continue to change due to the impact of advanced technology. So, you must prepare yourself to bring out the best from your efforts with the in-depth analysis of above given trends.